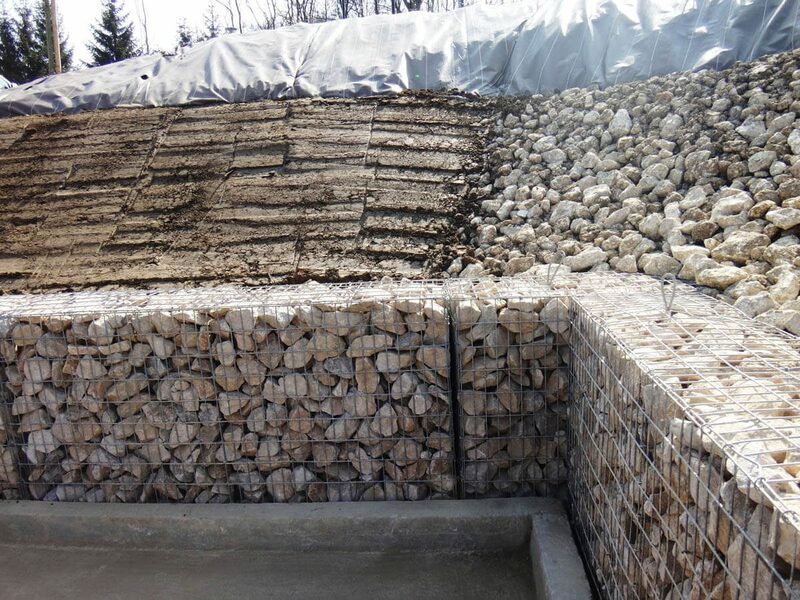 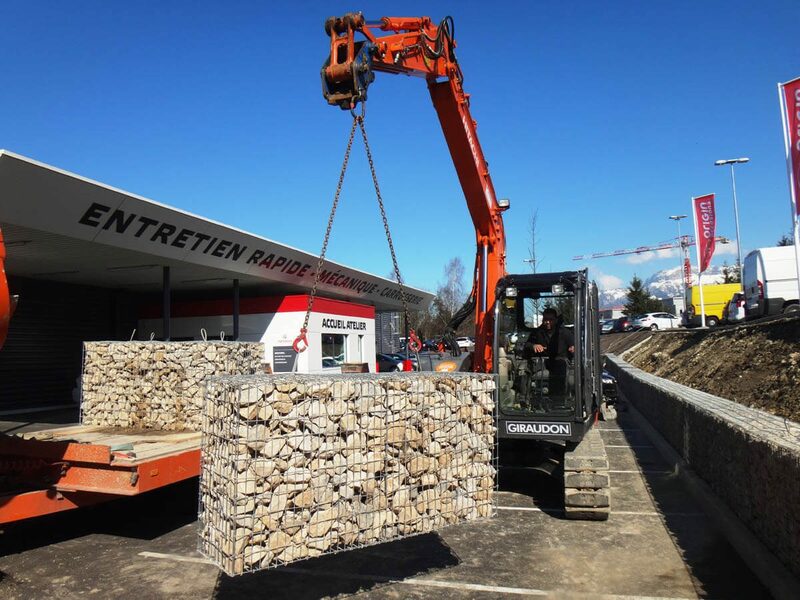 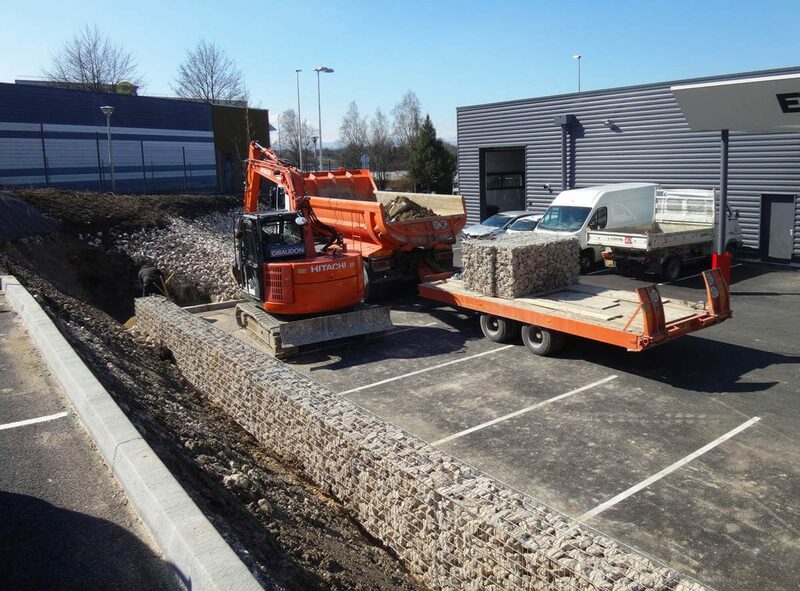 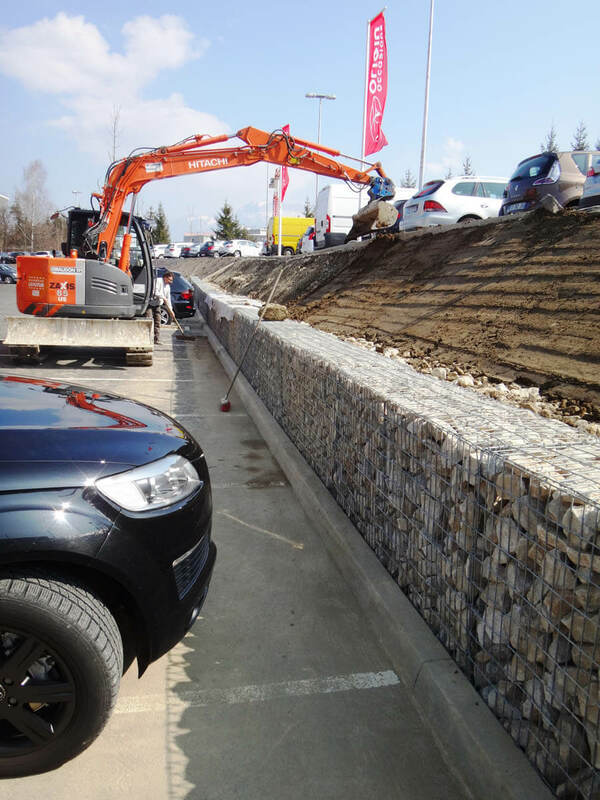 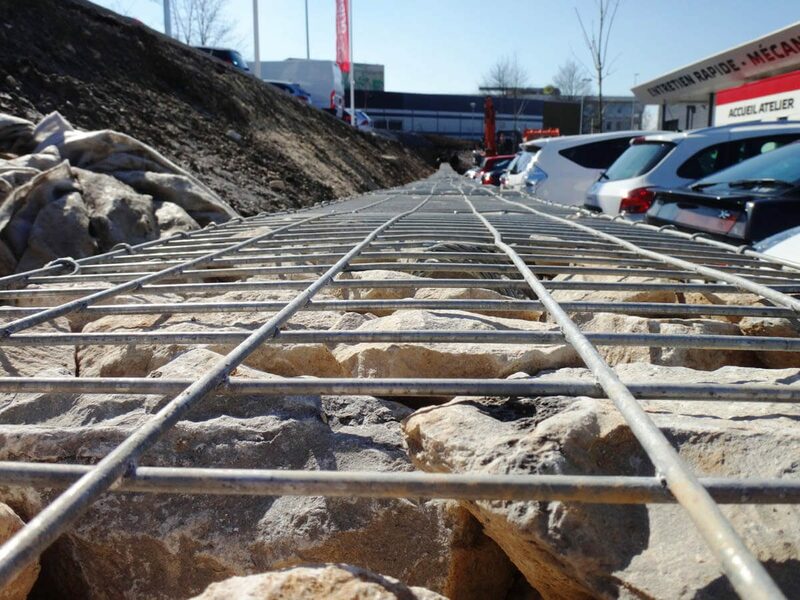 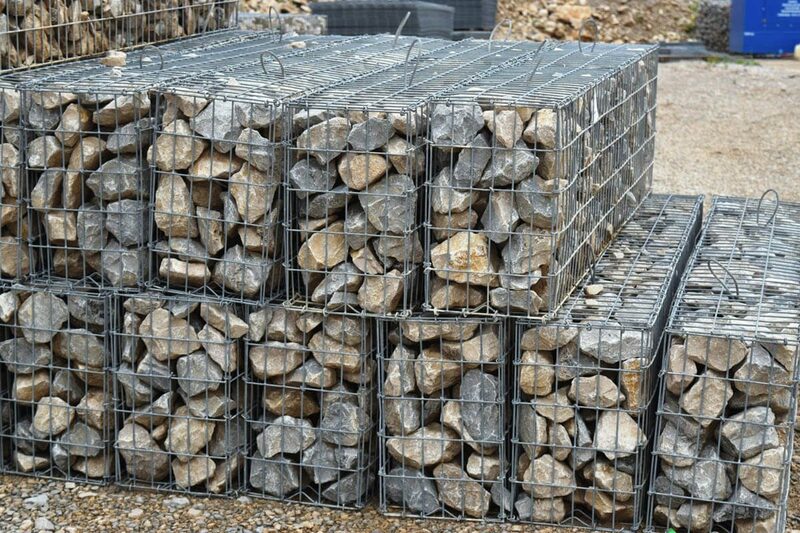 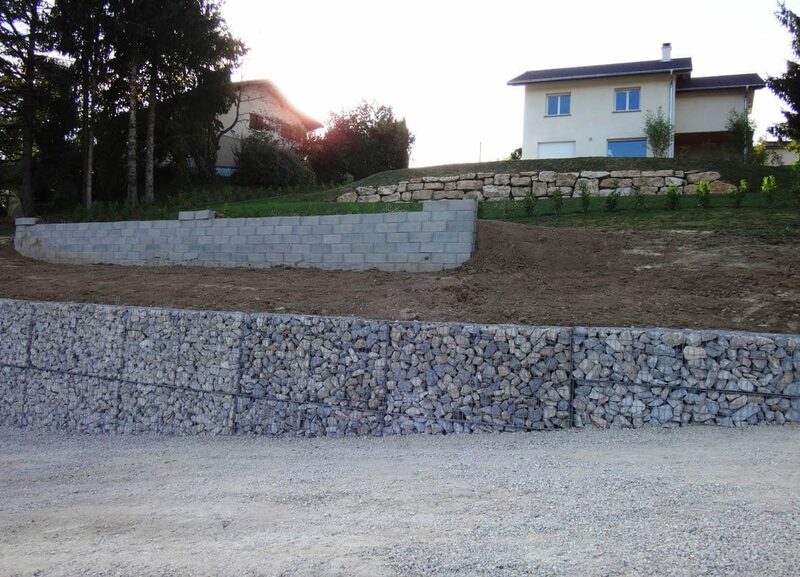 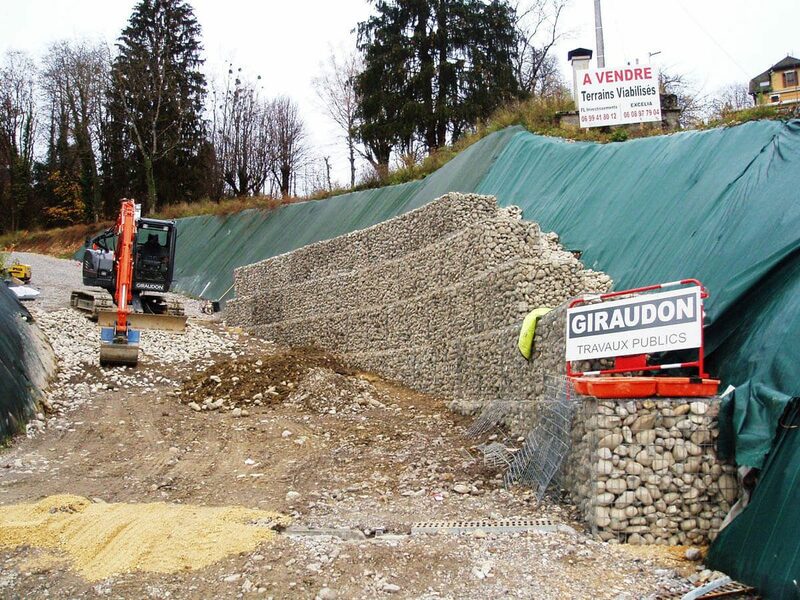 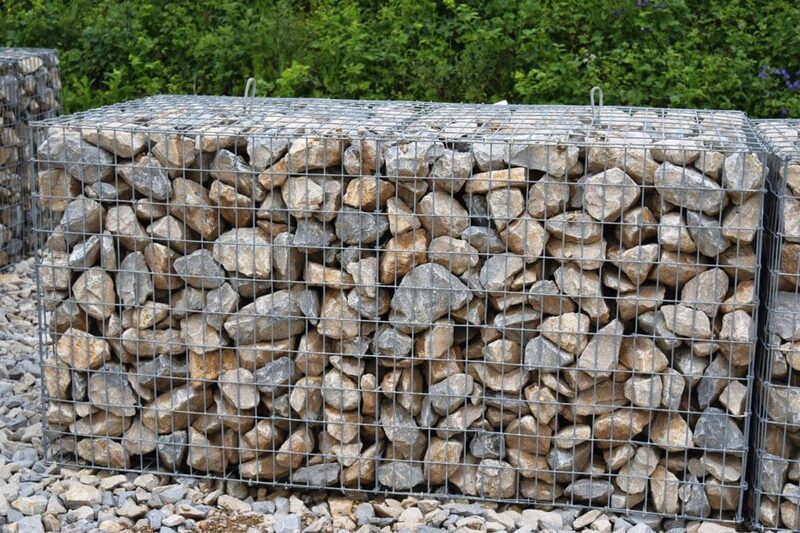 Laying gabions is also one of our specialities. 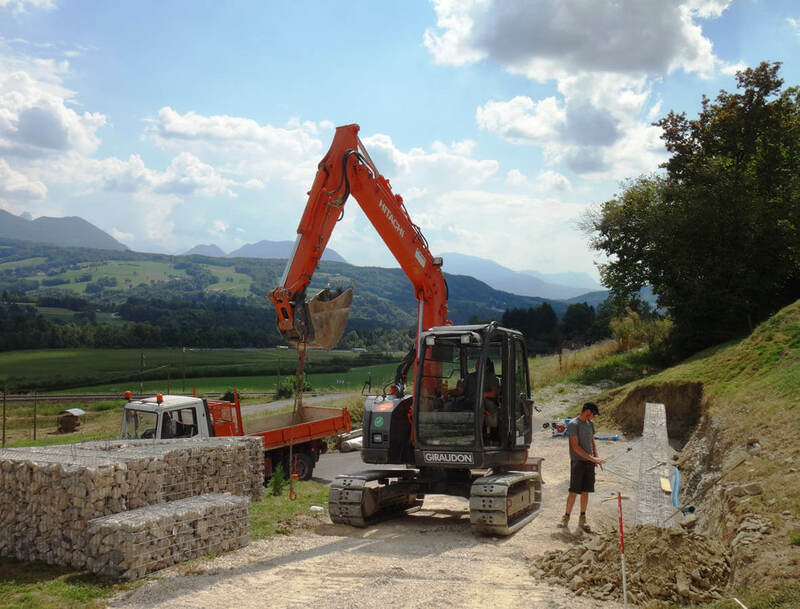 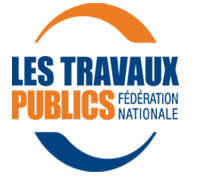 We prepare the layout plan, the estimates and the sectional drawings of the installation principle to provide you with the project that will best fit your needs. 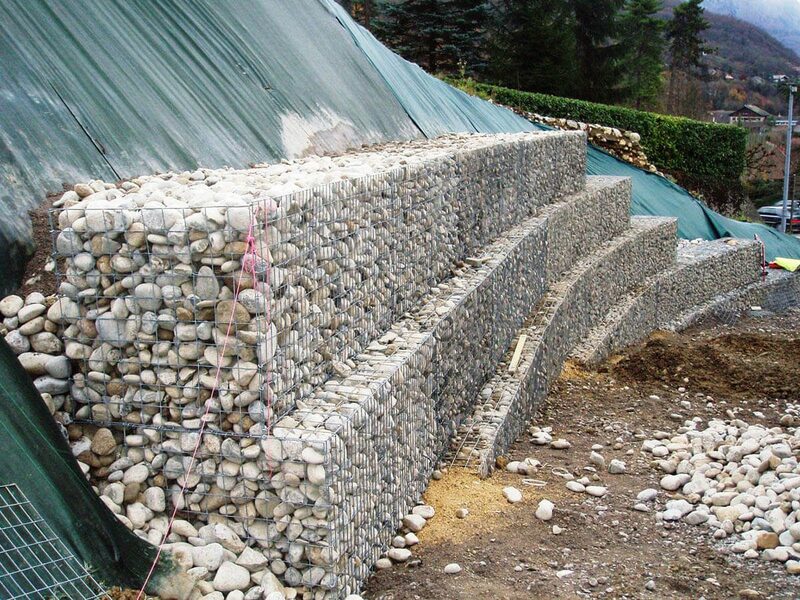 You will be offered several available lengths, heights and thicknesses. 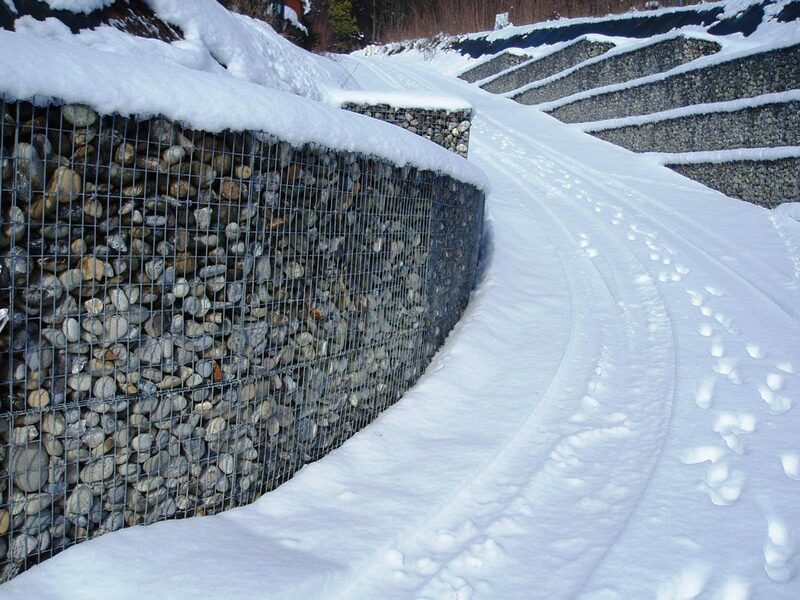 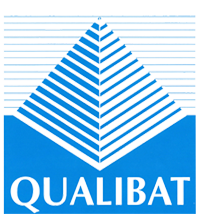 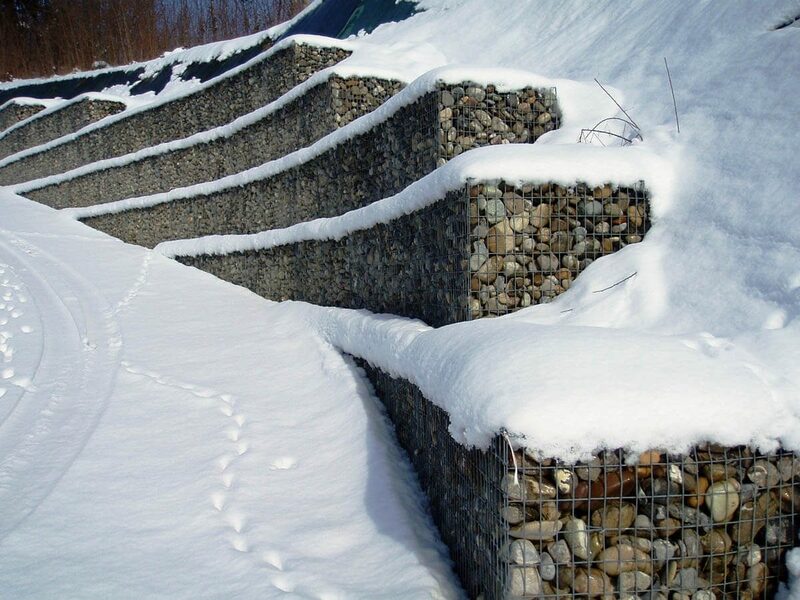 Feel free to compare the cost of gabions and riprap.